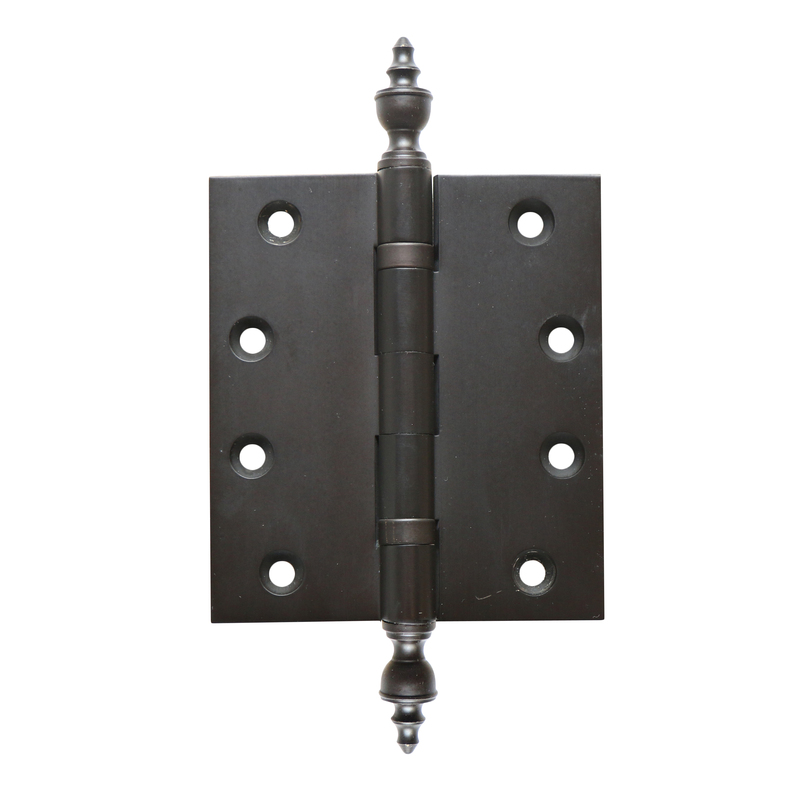 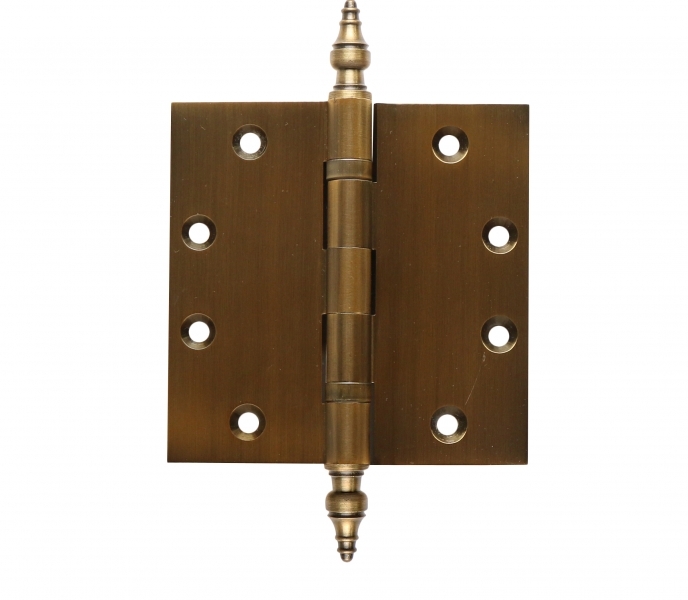 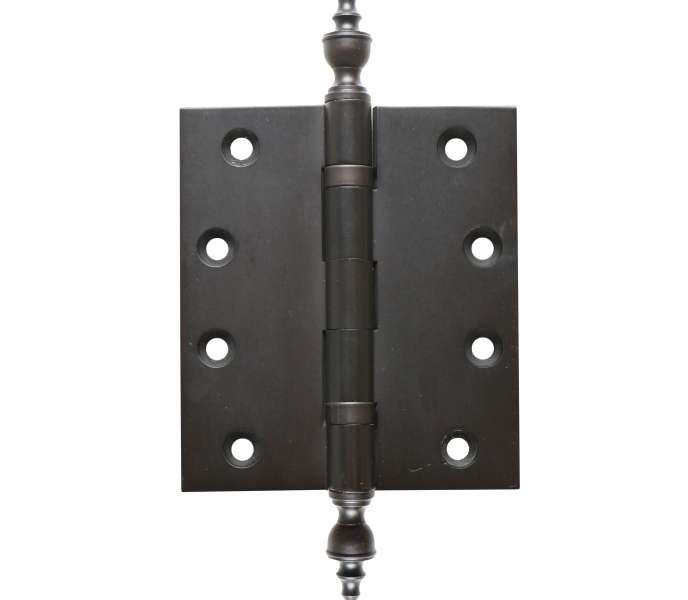 Posh Brass Hardware has everything you need to upgrade or redecorate with the finest in door hardware accessories. 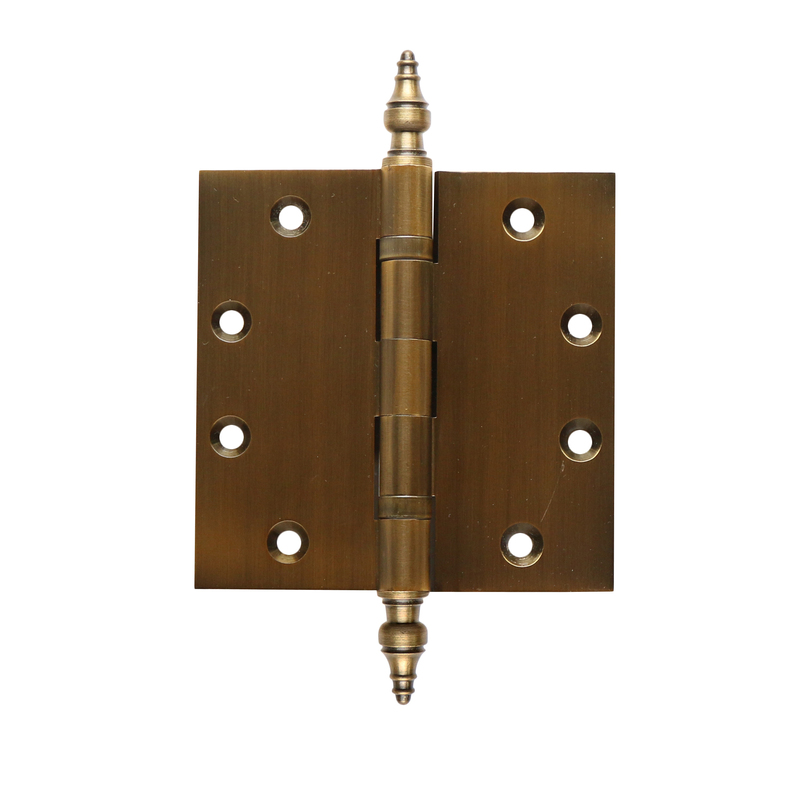 We’ve have a proven track record supplying the finest brass door knobs and door levers and the hinges and accessories that complete them. 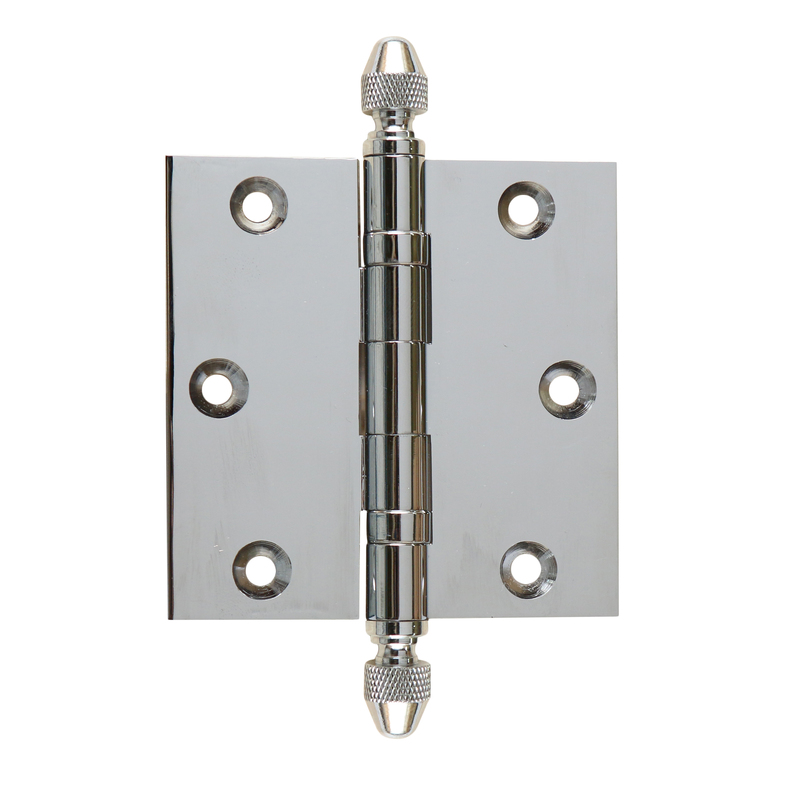 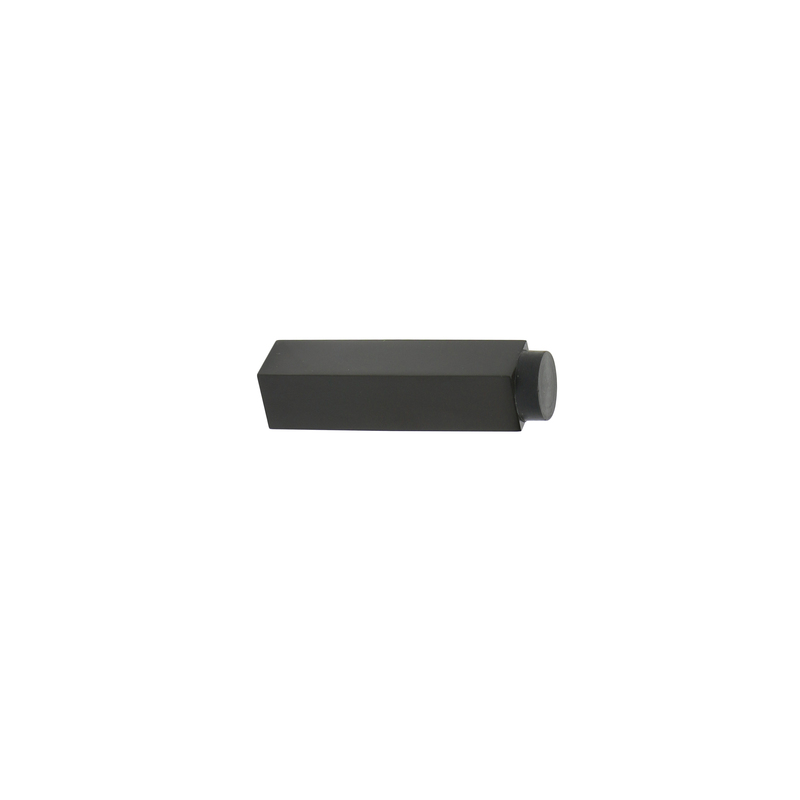 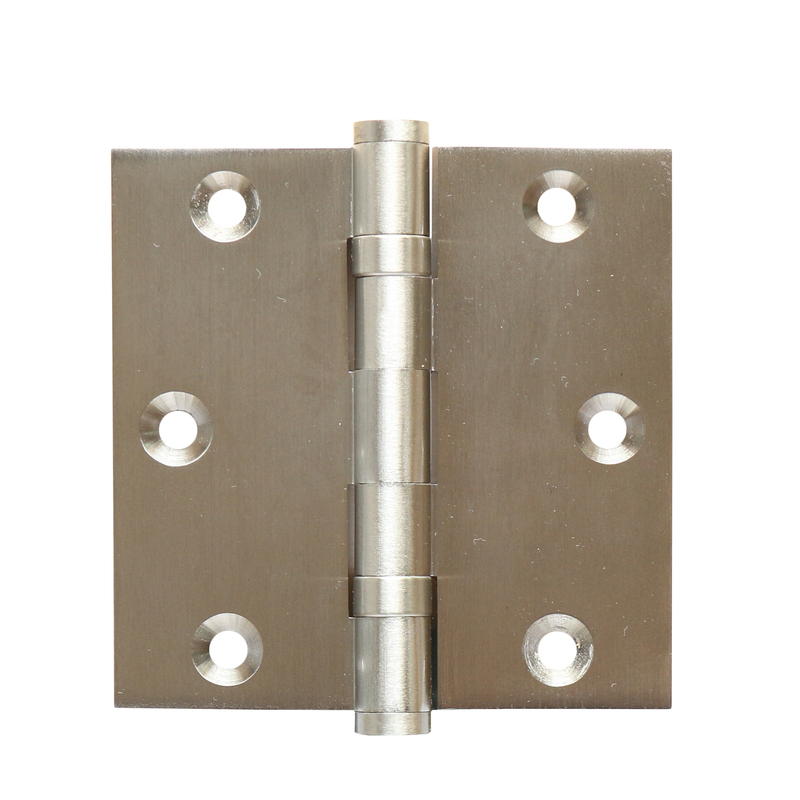 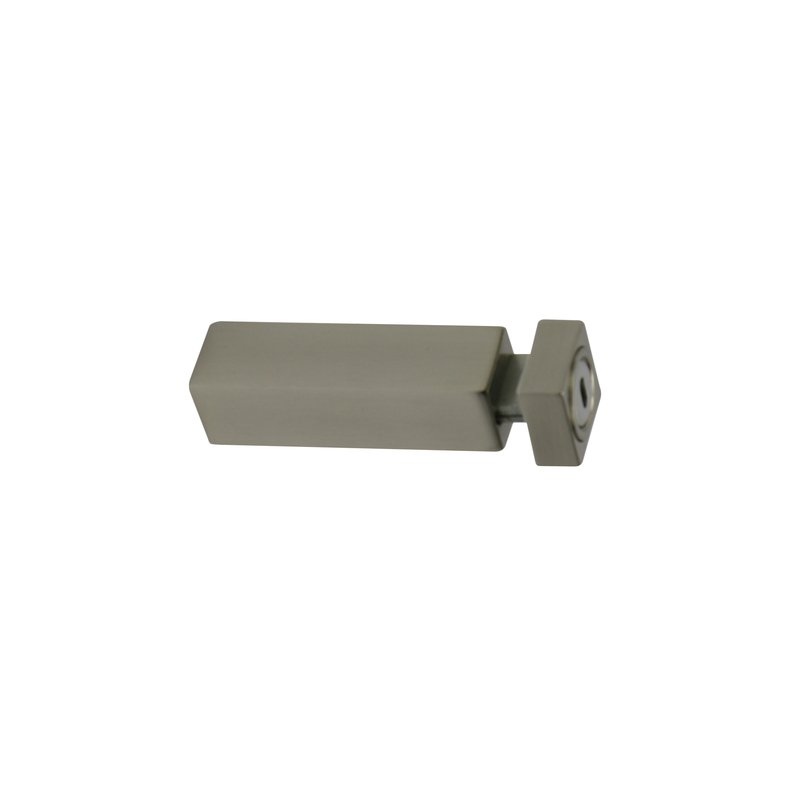 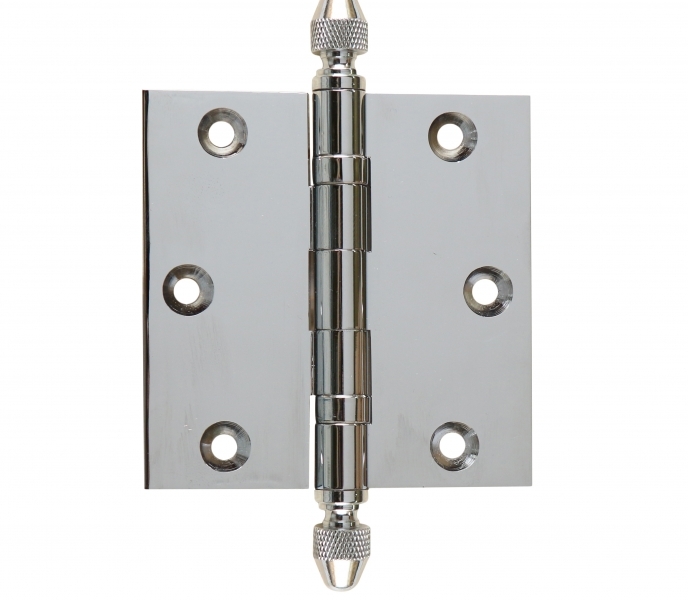 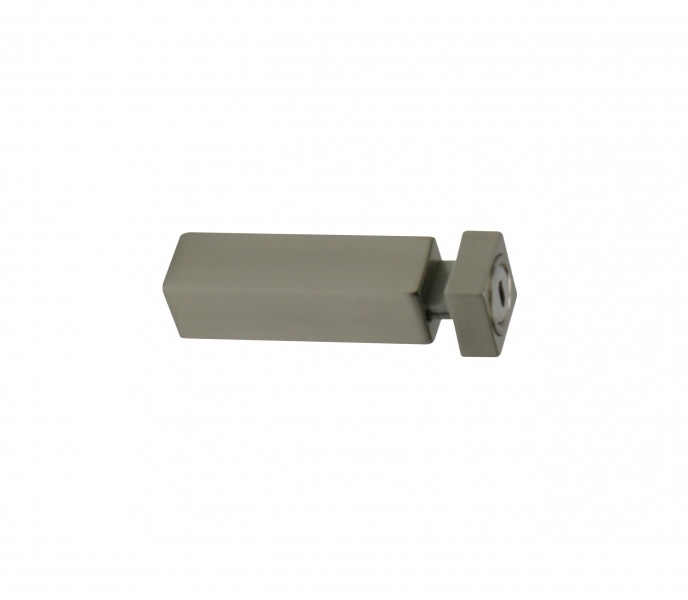 Ball Barrel hinges, Square Barrel hinges and a variety of elegant doorstops are just some of the fine products we offer. 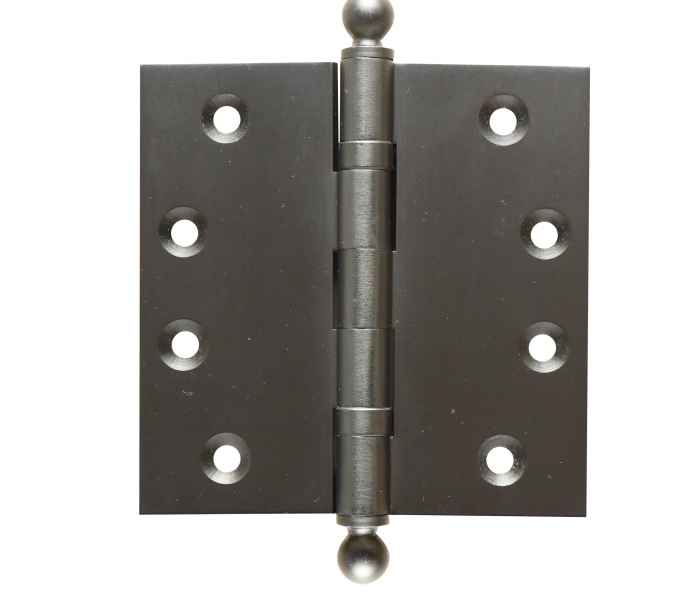 Because we assemble every order in our Toronto warehouse, you can get the customized items you need and want when it comes to these door hardware accessories. 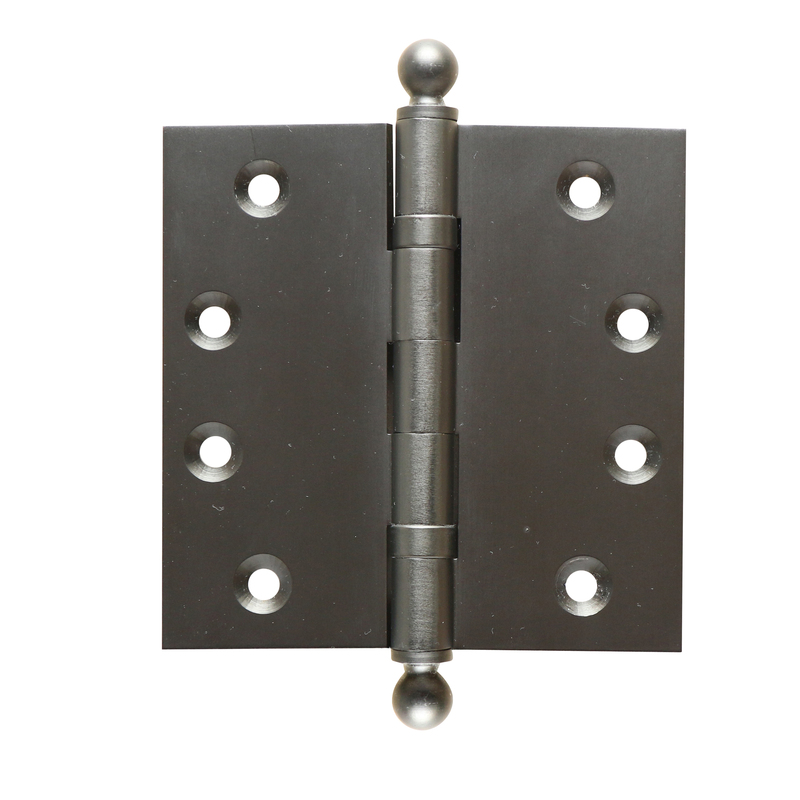 You can capture a personal style and put the finishing touches on your vision with these hinges and accessories. 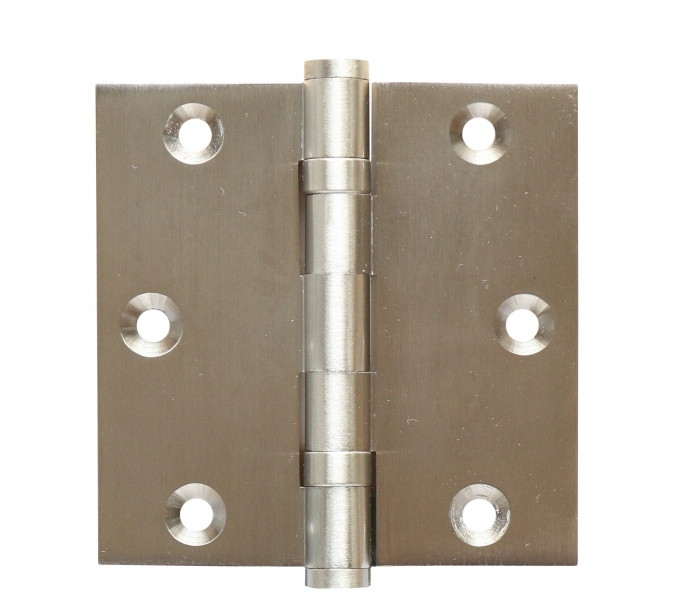 We make it our priority to offer a wide variety of products and finishes because our end goal is always 100% customer satisfaction. 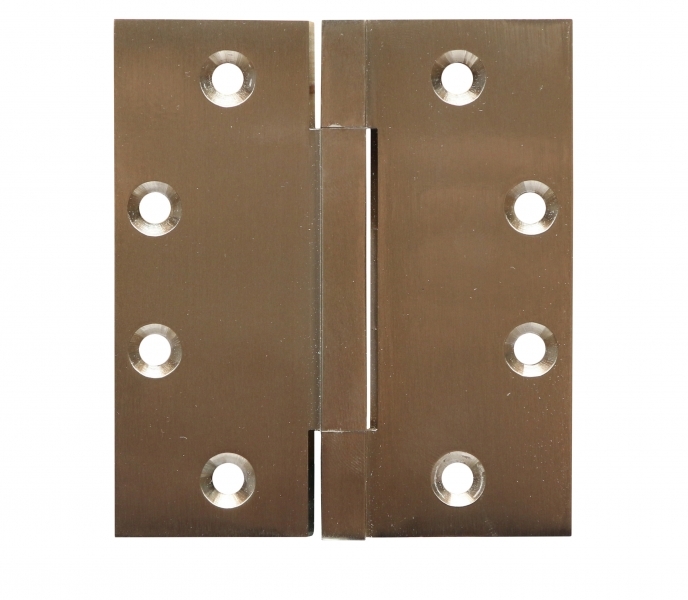 Posh Brass Hardware’s goal is to make sure each and every detail is looked after when it comes to your door hardware, hinges and accessories. 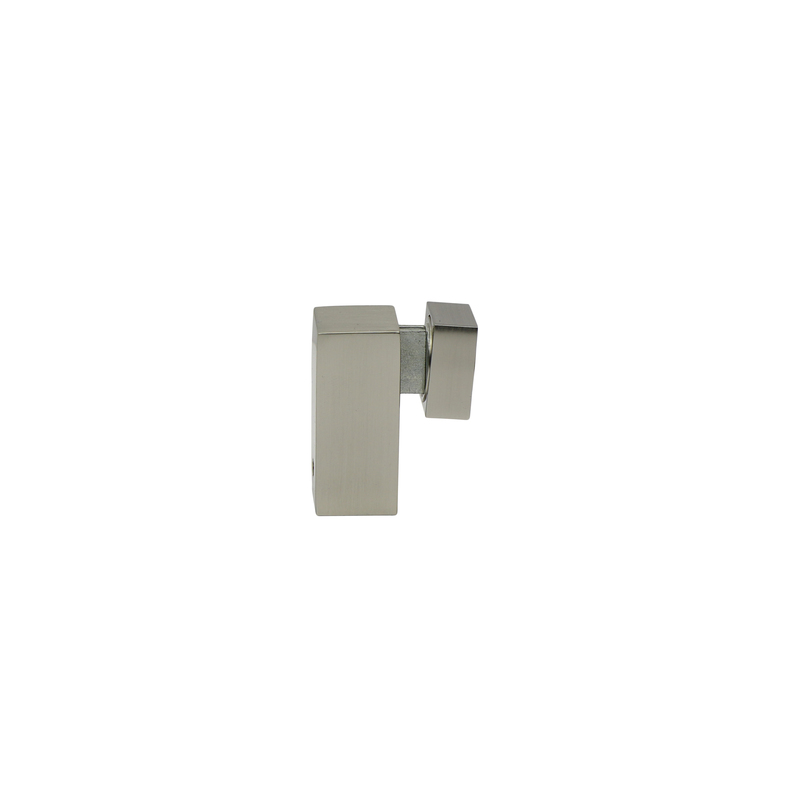 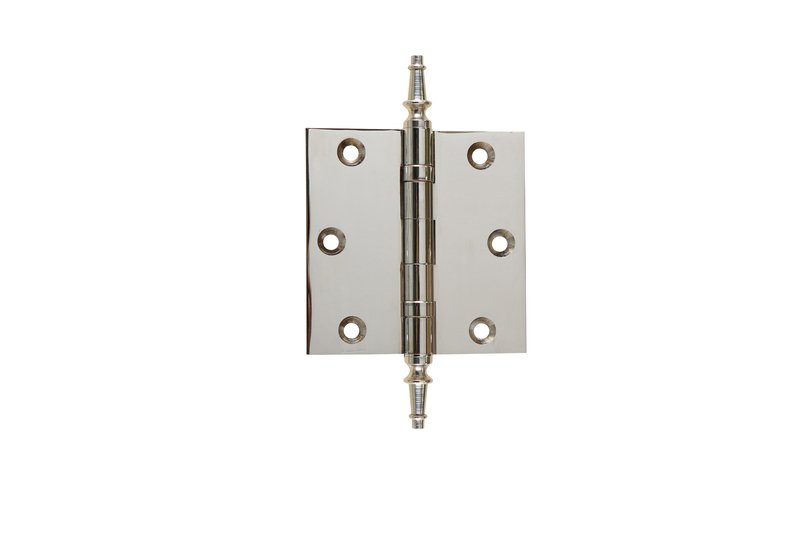 Our door hinges have a variety of tip options that include Acorn and Urn designs. 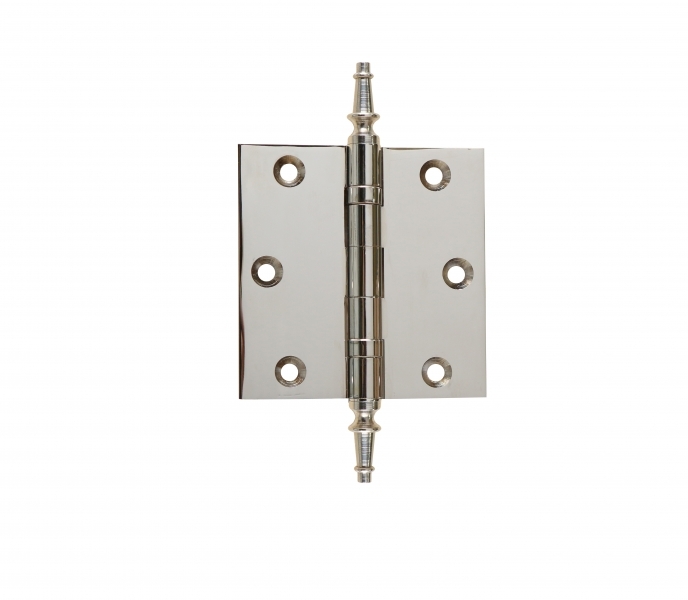 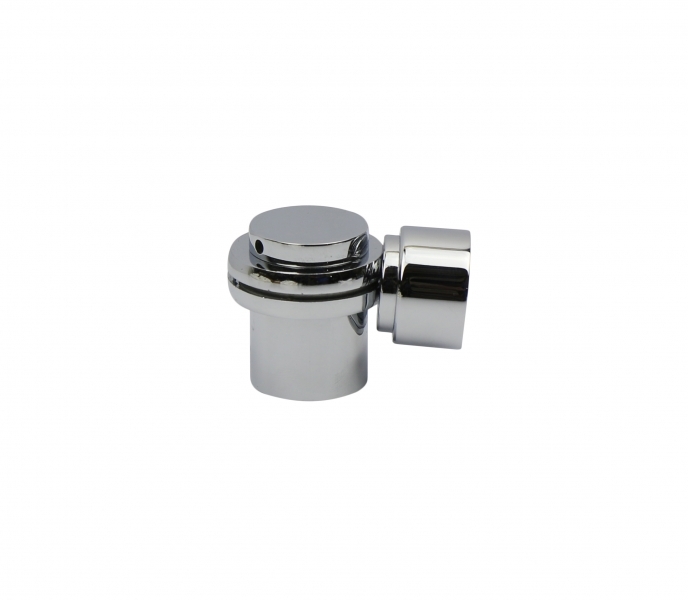 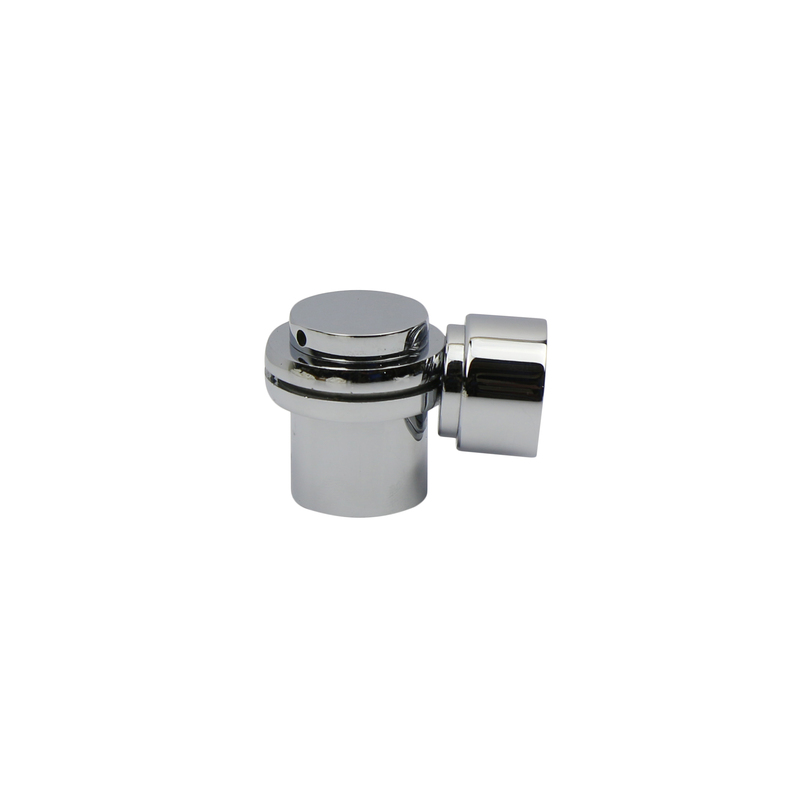 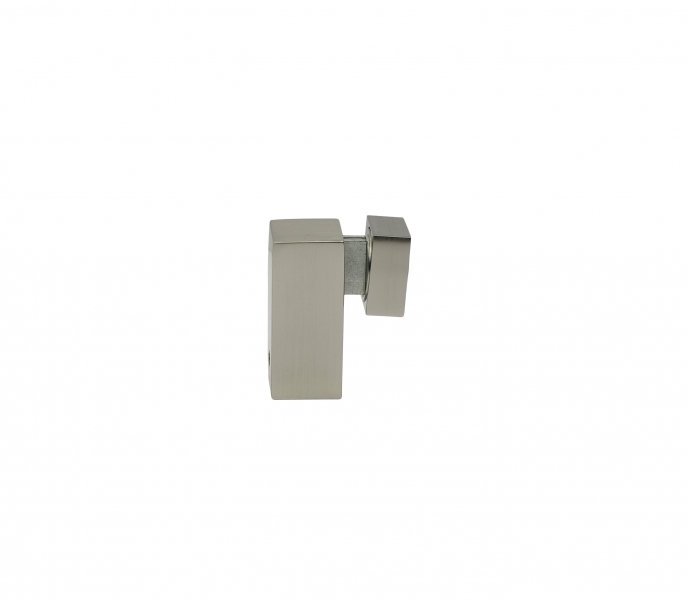 Even the brass doorstops that we sell are suitable for most external and internal door applications. 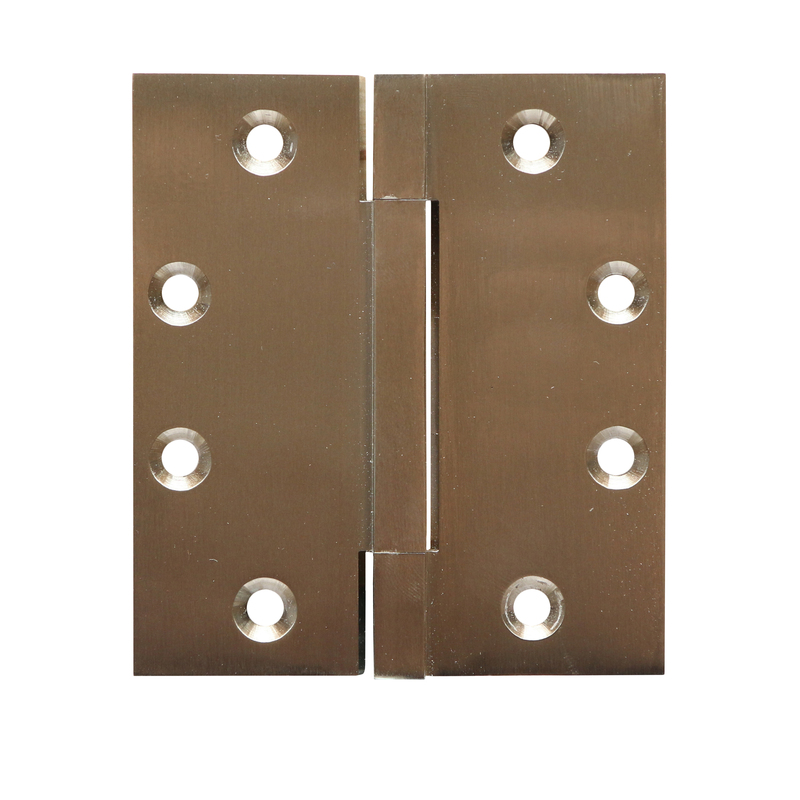 Why not take a few minutes to complete your vision by checking out our hinges and accessories at our store in Toronto?